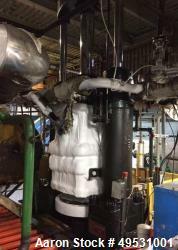 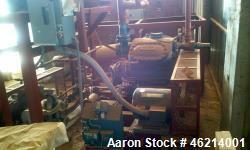 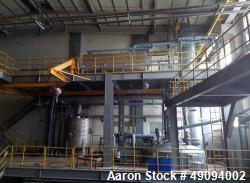 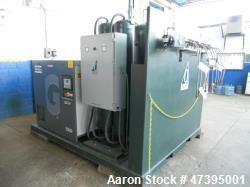 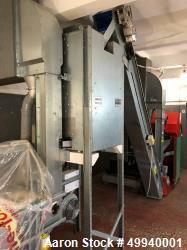 Used- High Temperature/High Vacuum Distillation, CHEM Rx. 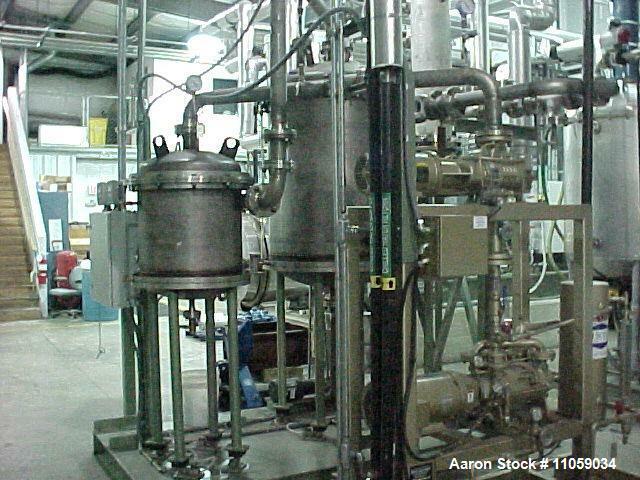 multiple use distillation plus high temperature Rx system: Operational temperature up to ~325 Deg.C (620 Deg.F) at 1.0mm vacuum. 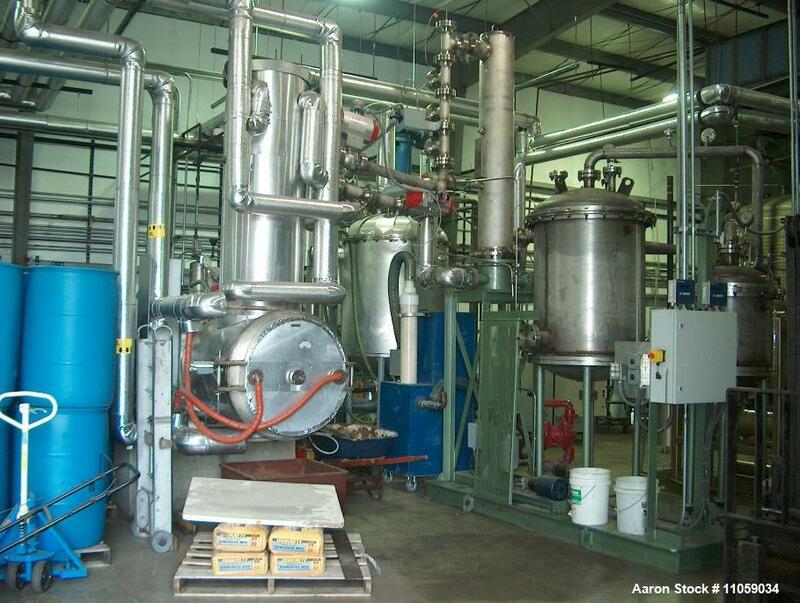 This is a state-of-the-art chemical processing / polymerization / purification / chemical reaction production pilot plant. 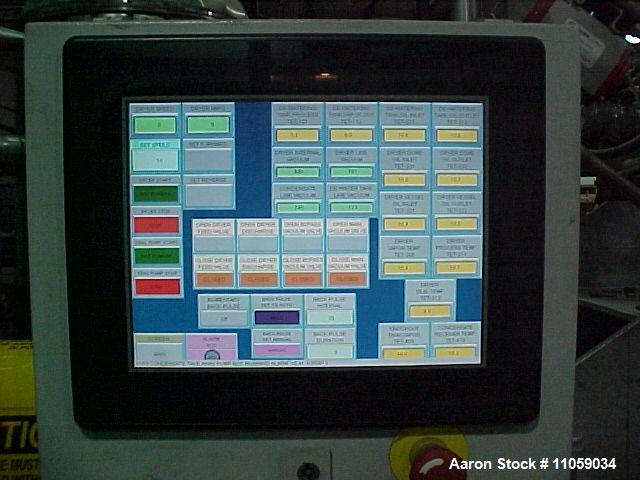 There is literally very little that this system is not designed to accomplish when it comes to any chemical processing need. 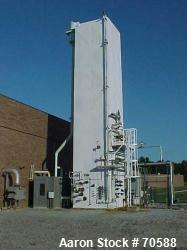 Originally, it was a $1.45MM unit as installed in late 2009-early 2010. 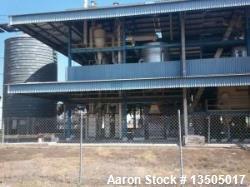 Only used to evaporate water from inert solids powder, it has been used very sparingly since then. 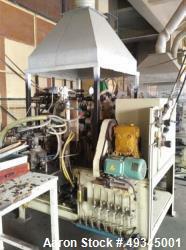 It is reported to be in very good working order and is designed for easly disassembly and re-assembly. 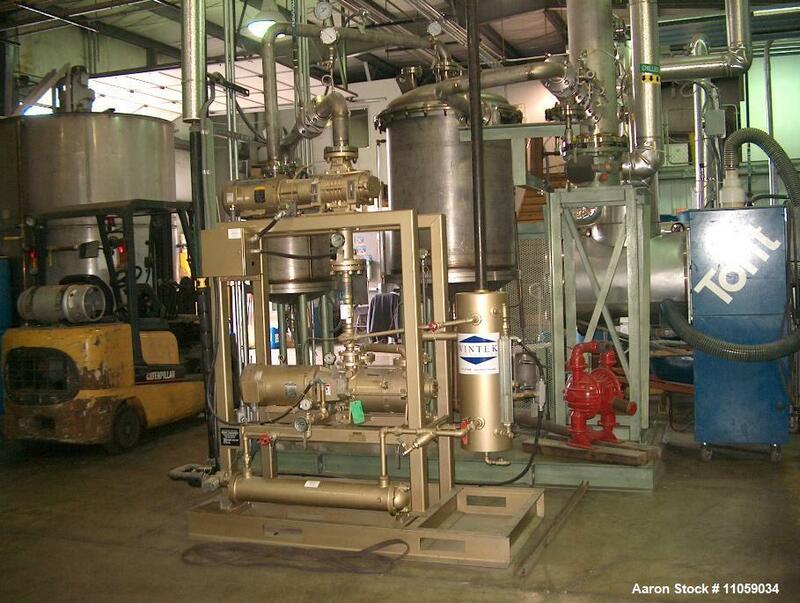 Excellent pilot / production system for most applications including:A) Rm or high temp/vac distillationsB) PolymerizationsC) Pharm synthesis and purificationsD) Liquid-solids separationsE) High-temp / high-vac reactionsF) Liquid-liquid separationsEfficiently separates multiple liquids with different boiling / vaporization properties. 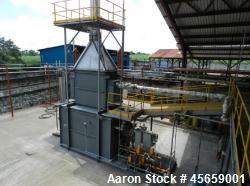 Also separates single or multiple liquids from most types of suspended solids.